A former Chairman, Akure North Local Government Area of Ondo State, Dele Fagoriola, has been abducted by gunmen. The political chieftain was abducted on Saturday afternoon on his farm in Iju, located along Akure Ikere-Ekiti Road. The elder brother of the victim, Busuyi Fagoriola, told newsmen that the former Council chairman was on his farm to supervise his labourers when the abductors got hold of him and took him away. He said the abductors numbering about seven, used masks to hide their faces. He added that the family members had not been contacted by the abductors and they are yet demand for ransom. When contacted, the Public Relations Officer, Ondo State Police Command, Femi Joseph, said the command has launched an investigation into the incident. The abduction of politicians and traditional rulers has been on the rise in the riverine region of Ondo State and Delta State. A Catholic priest of the Sacred Heart Parish, Obomkpa in Delta State, Reverend Andrew Anah was kidnapped earlier this month. The State Police Public Relations Officer, Andrew Aniamaka, confirmed the abduction noting that this is the second time the same priest will be abducted. He later regained freedom after spending 48hours in the kidnapper’s den. 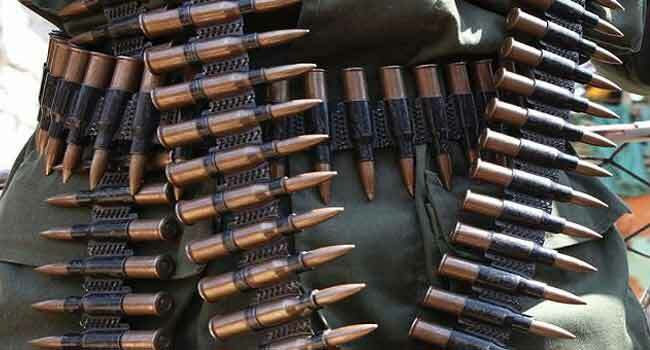 In June 2018, wife of a traditional ruler in Akoko North East Local Government Area of Ondo State was abducted by some gunmen. She was abducted alongside the driver while they were on a trip to Ugbe-Akoko in the same local government area. She, alongside the driver, were later freed by the abductors. The Traditional Ruler of Ogodor Kingdom and chairman of Aniocha North Traditional Rulers Committee, Sunday Olisewokwu, in Delta state was abducted in June 2018 by gunmen who invaded his palace.